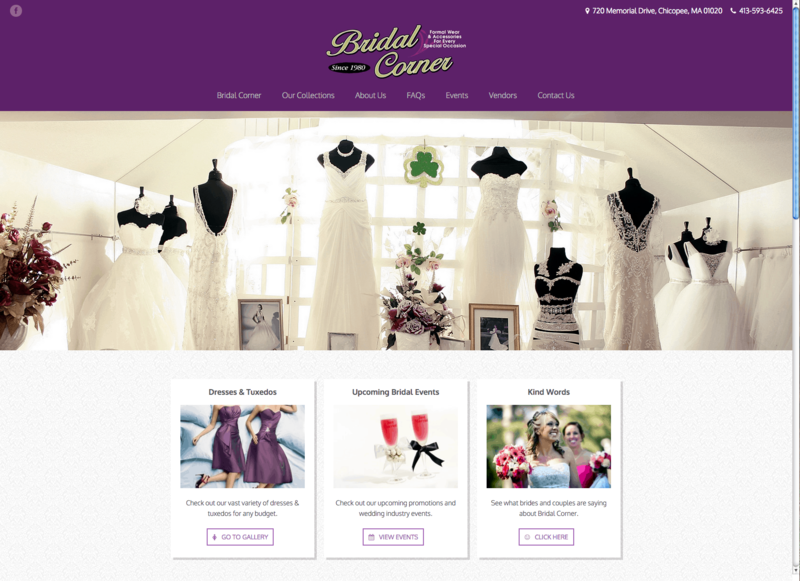 Based in Chicopee, Bridal Corner is the leading bridal and special occasion/formal wear boutique in Western Massachusetts. 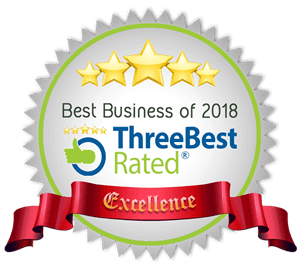 Independently owned and operated since 1980, they have been satisfying clients with outstanding service, a large selection and fair prices for over 30 years. With over 8,000 square feet and three floors of bridal and special occasion dresses, gowns and accessories, there is something for every taste and budget.